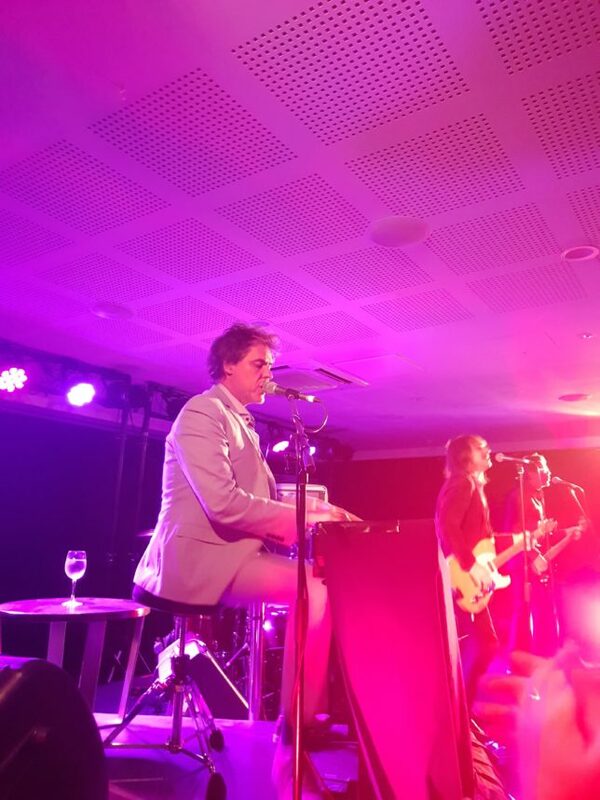 When I was 20 years old, my big brother allowed me to accompany him to a Whitlams gig at The Arena in Brisbane. He was a HUGE fan, and I was just getting into their music. He gave me some rules to follow (bottom line: be cool and don’t embarrass him) and I had a fantastic time. I saw them a few more times over the next few years, but not since. About two months ago, I had a hankering. 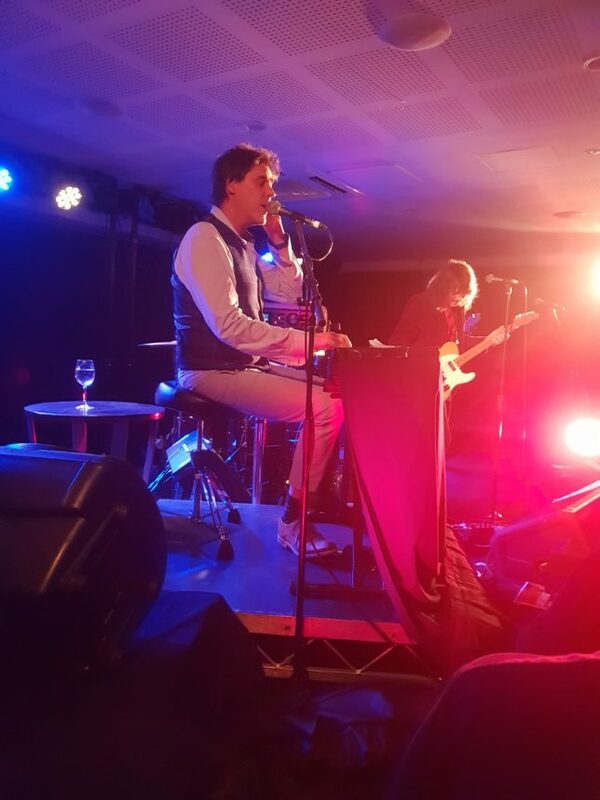 I decided that I wanted to go to a Whitlams gig. I didn’t even know if they were touring, but after a quick Google search, I found out they were on their 25 year Anniversary tour. What luck!! As the Brisbane gig had already sold out, I looked further afield. I even considered going to Melbourne, Cairns, Townsville and Albury, and making a bit of a trip of it. But since I hadn’t weaned Julius as yet (still haven’t) I didn’t want to go too far. So I booked two tickets to the Gold Coast gig at Currumbin RSL. My friend Nathan, visiting home from the UK for a bit, was keen to come along, so we grabbed a yummy RSL dinner and joined the cue to get in around 7pm. 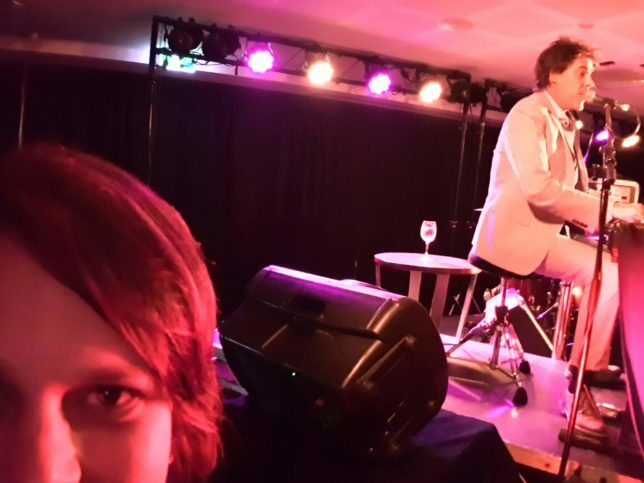 When the supporting acts started (Deborah Conway and Alex Lloyd – both brilliant) it occurred to me that the Whitlams might not actually come on stage until 10pm!! And I was already yawning! 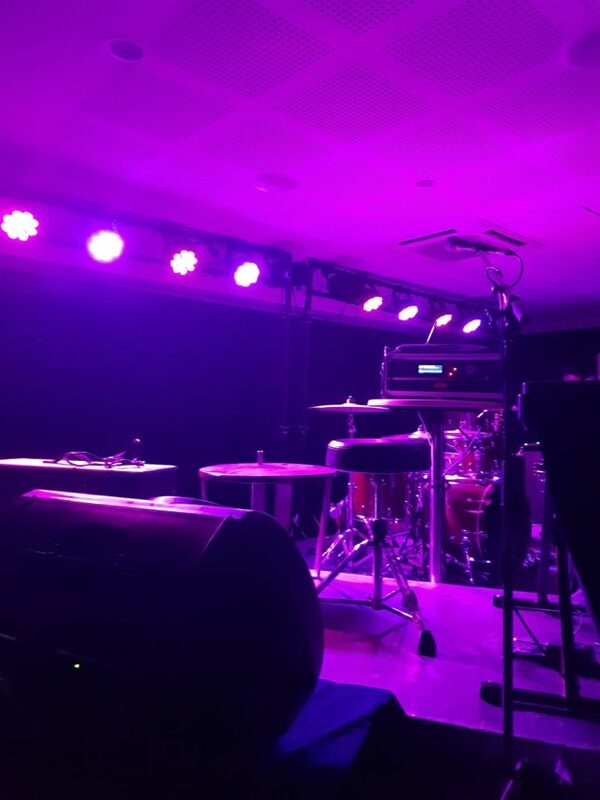 Anyway, we were one of the first ones in, so we positioned ourselves right at the front, near the keyboard. Thankfully they came on around 9:30pm and I did perk right up immediately! I was rather excited when Tim and the boys came out. The energy they still have on stage, even after 25 years is so fantastic. Yes I was this close!!! They played all of my favourite songs (there aren’t many that aren’t my favourite!) and it was so much fun to sing along. Even though I didn’t get home until 1am and couldn’t sleep for a while because of the adrenaline and the ringing in my ears, it was totally worth it! 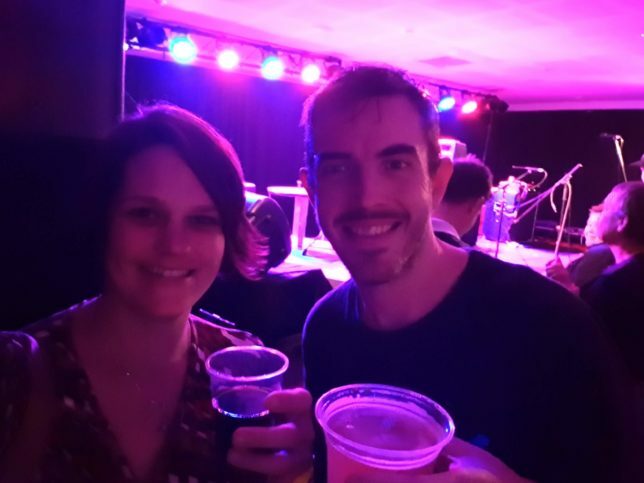 We went to a show in their Melbourne leg and I thought of all the people- including you – whose homes we’ve turned up to for dinner, heard the Whitlams playing in the background and knew we were with friends. Yes! It is always a go-to for me. Glad you got to see them as well!